I’m glad that today is over. Nora hasn’t been herself these past couple of days, especially today. We’re pretty certain that she’s just having some side effects from her vaccinations on Thursday. She’s been spitting up and has had lots of diarrhea, with just about every feeding. 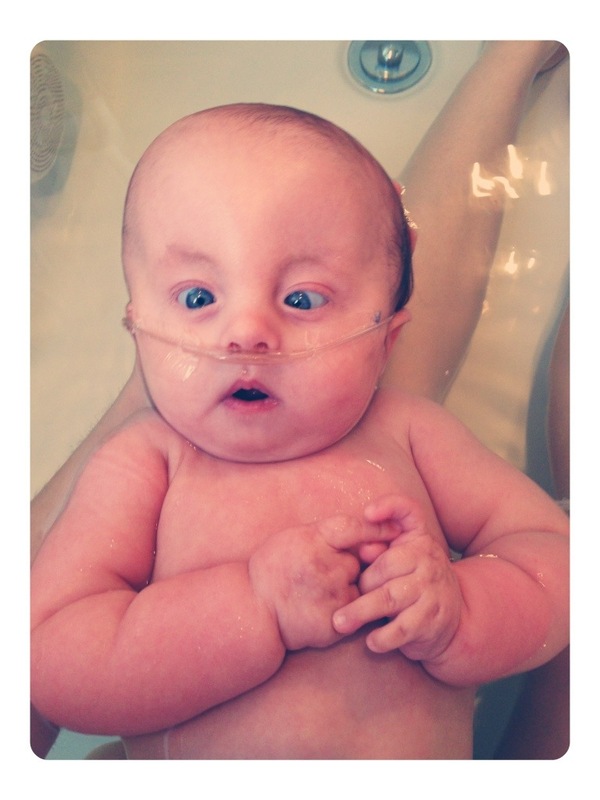 Spitting up is totally normal for babies, as Gavin & Greta’s hand-me-down baby outfits can attest to. However Nora has never spit up. The spitting up started intermittently a few weeks ago. It could be that the spitting up and diarrhea are totally unrelated, as odd as that seems. We are well aware of the stomach virus (norovirus) that is making its rounds. I researched the heck out of that and came to the conclusion that one or more of us in the family would be symptomatic by now based on its contagiousness. 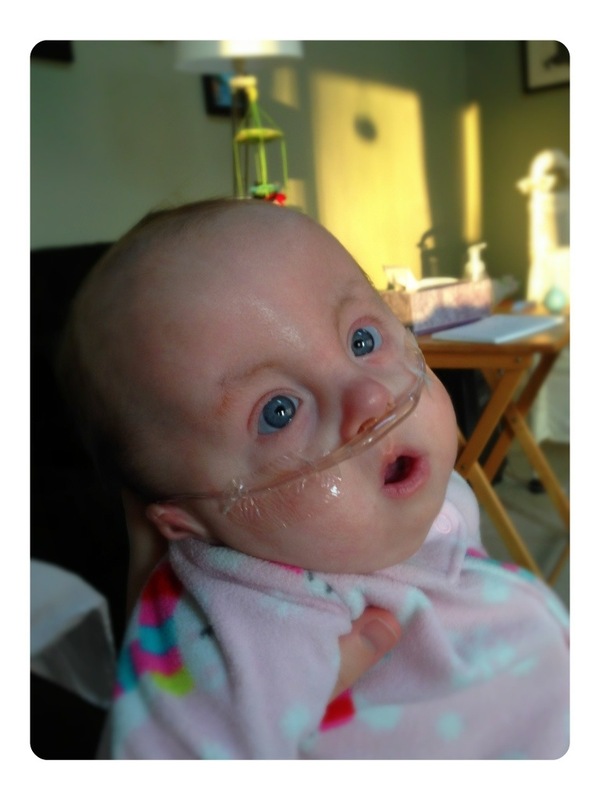 She has no fever and absolutely no loss of appetite. In fact, she’s had an all-time record day of feeding: 840 mL!! Her previous record was 630 mL, and she usually averages in the high 590s per day. She’s certainly making up for whatever she’s losing. No signs of dehydration either (which is really the only thing our pediatrician said to look out for). We are giving her Pedialyte this evening and throughout the night in between bottles just to be safe. Of course our minds always wander and we start getting ourselves all freaked out. We just want our happy, squealy, giggly baby back!! 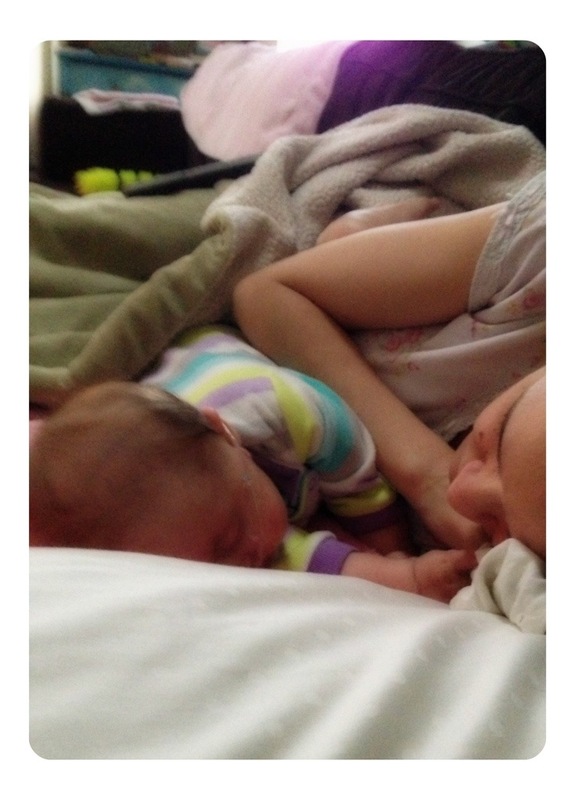 Early morning cuddles with Mommy. The big kids had a (no)snow day Friday so we didn’t have to get up early. It felt so nice to be able to go back to sleep!! 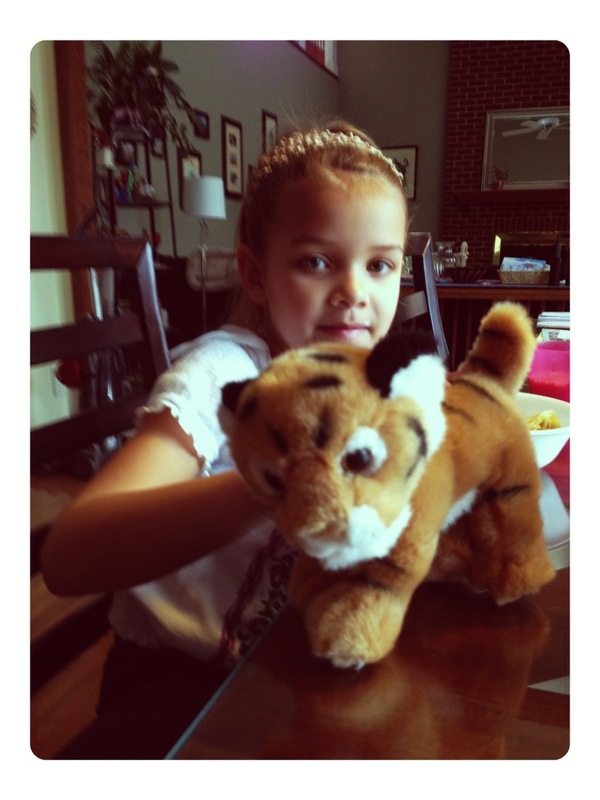 Greta showing off the stuffed animal tiger that she got after she “symbolically adopted” a tiger through WWF (World Wildlife Fund – not the World Wrestling Federation). I think she thought they were actually going to send her a real live tiger in exchange for her $8. No worries. We can just go to Asia and visit her tiger then, right Mommy? I love her sweet tender heart!!! 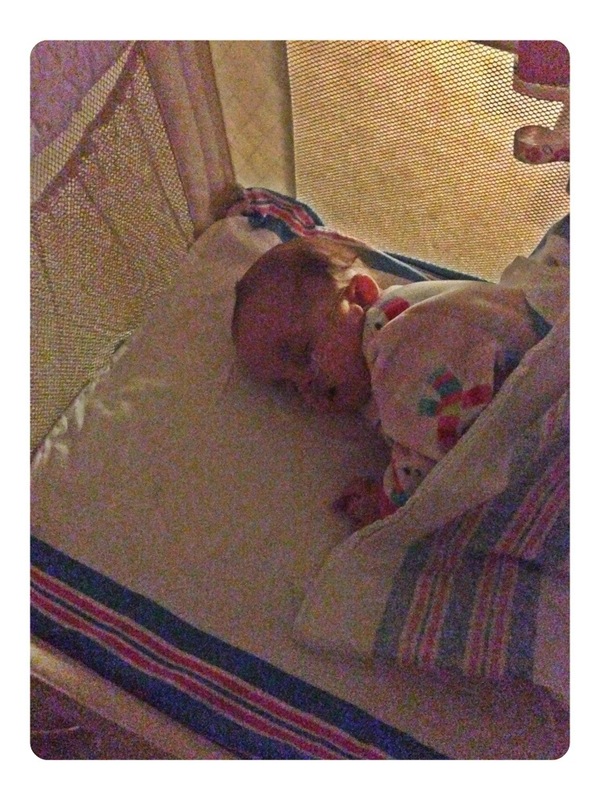 We’ve been trying to transition Nora into her bassinet. She’s doing pretty well! 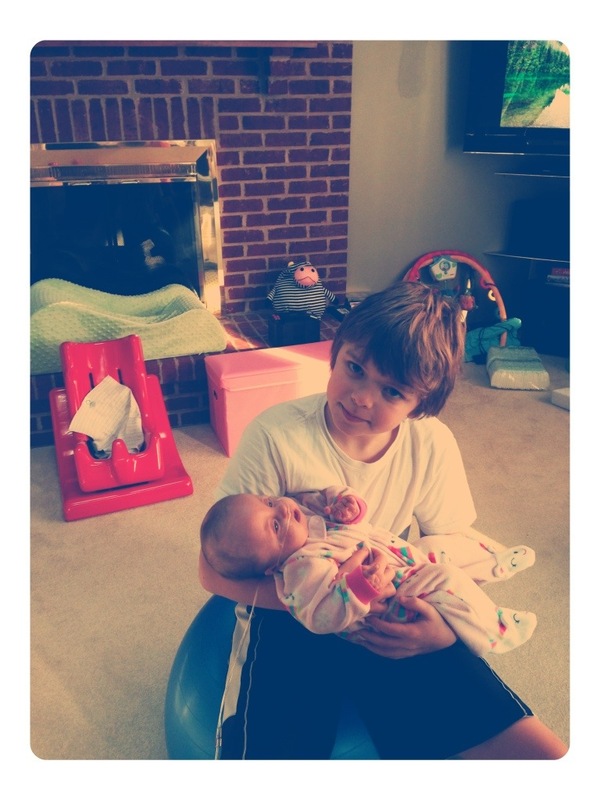 This baby’s brother really loves her!! I love watching Gavin love on her and taking care of her, especially when he has no idea anyone is watching. Such a good, sweet boy! 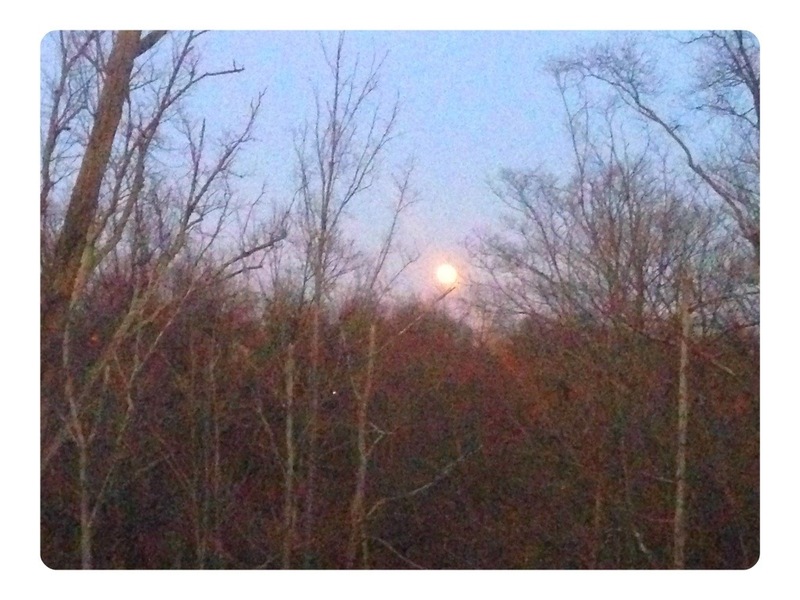 Caught the beautiful moonrise this evening! Hello! 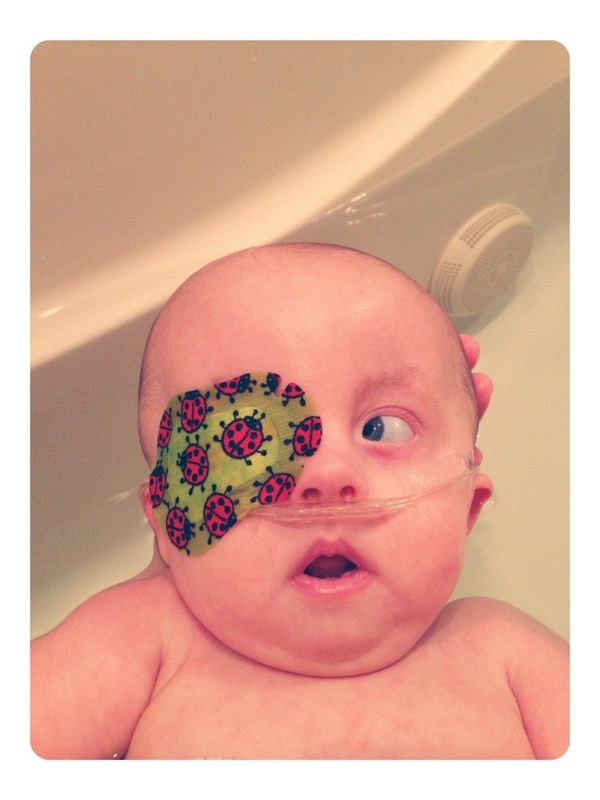 I was unable to find your email address, but wanted to contact you to see if we could honor Nora as a TinySuperhero! I invite you to check out our blog: http://www.tinysuperheroes.com, and email us at puddles@tinysuperheroes.com so we can speak more! I have been inspired by your story from the beginning. Thank you. 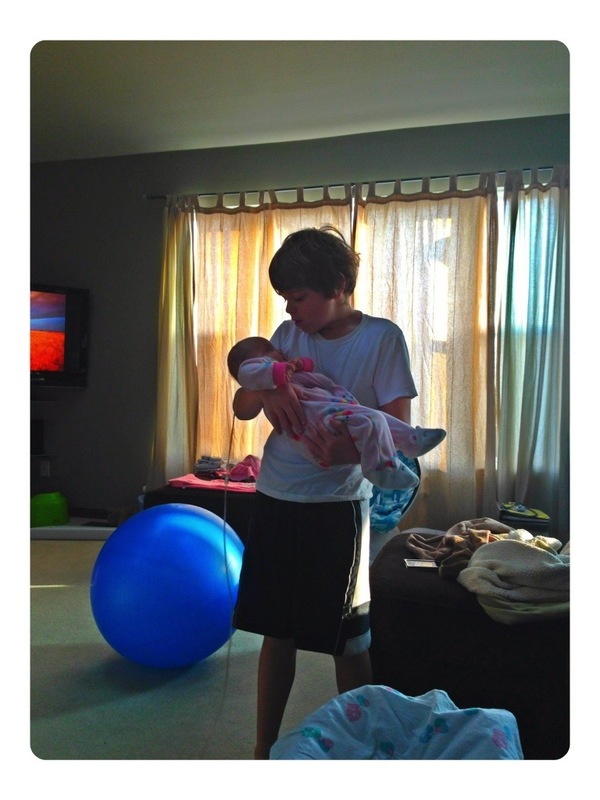 Hope her belly starts to feel better soon…. Feel better Nornor! 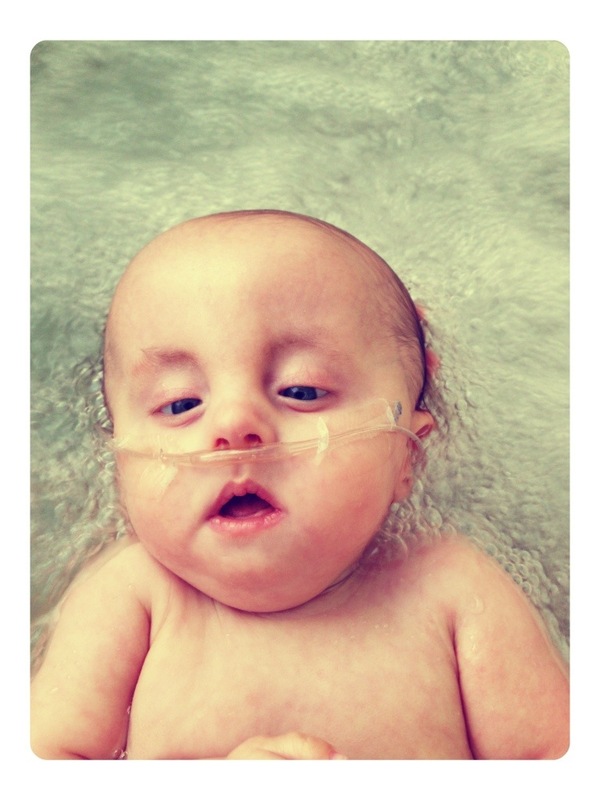 We love you and pray God touches your tummy and enables your body to regain it’s health. Is she still on the coconut oil supplement?. As far as she’s peeing frequently you shouldn’t be concerned about dehydration. I don’t think it’s norovirus. We’ve had lots of cases here and patients are vomiting to the point of not being able to admit anything and running high fever. Cracking up with Greta’s tiger story. I’m afraid she wanted the “big cat” to move to the Yuskos’ home lol. She’s absolutely adorable. Poor Nora. I hope her tummy feels better soon and you guys don’t get it. My sister and her family have had a couple rounds of it since october. Glad she is eating well. Loved the last update with her laughing.